CASPER- Wyoming’s premier event for small business owners and entrepreneurs will feature some big name speakers, unique networking opportunities and assistance with several valuable resources. 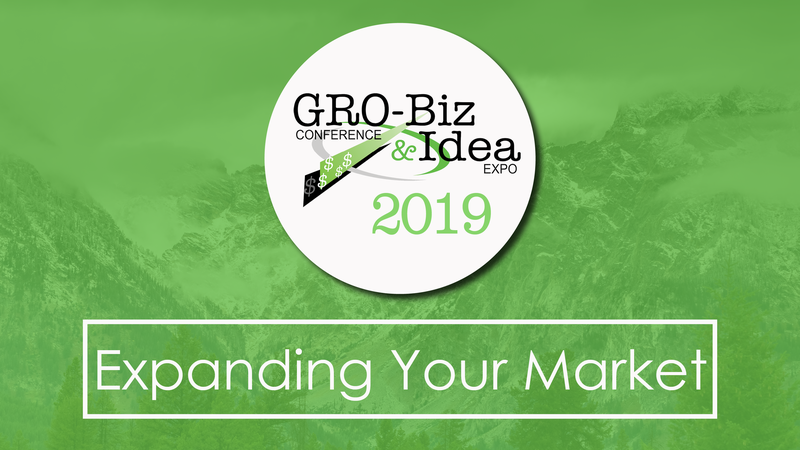 Registration is now open for the 2019 GRO-Biz Conference & Idea Expo which will take place Feb. 20-21 in Casper, WY. The two-track event focuses on providing training and resources on all aspects of operating a company and matching Wyoming businesses with government agencies. Representatives from government agencies looking to partner with Wyoming businesses will be available for one-on-one meetings. Experts from Wyoming’s vast Business Resource Network will also be on hand to help entrepreneurs take advantage of the numerous consultation services and technical assistance programs available to all Wyoming residents at no-to-low-cost. Early bird registration is open now until Feb. 8 at the discounted price of $165. The event starts on Wednesday, Feb. 20 at 7:30 am and runs until 4:30 pm, followed by a networking reception, sponsored by Trihydro Corporation. The conference resumes the next day from 8 a.m. until closing remarks at 1 pm. The GRO-Biz Conference & Idea Expo is the result of a partnership between U.S. Senator Mike Enzi, the U.S. Small Business Administration, the Wyoming Small Business Development Center Network, the Wyoming Procurement Technical Assistance Center, the Wyoming Business Council and the University of Wyoming.